One of the most creative aspects of house music is that 30 years on from those primordial Chicago sessions no one quite knows how to define it. Sure, the charts are laced with tracks categorised as 'house' - bait electronics mostly - but look a little deeper and you'll uncover a viscous, perpetually evolving realm. It's in places like that that DJ Zinc resides. One of the most potent creative voices in house, the producer helmed a sensational Essential Mix at the tail end of 2016. Since then, the releases have come thick and fast, on Rinse, Armada, and his own label Bingo. 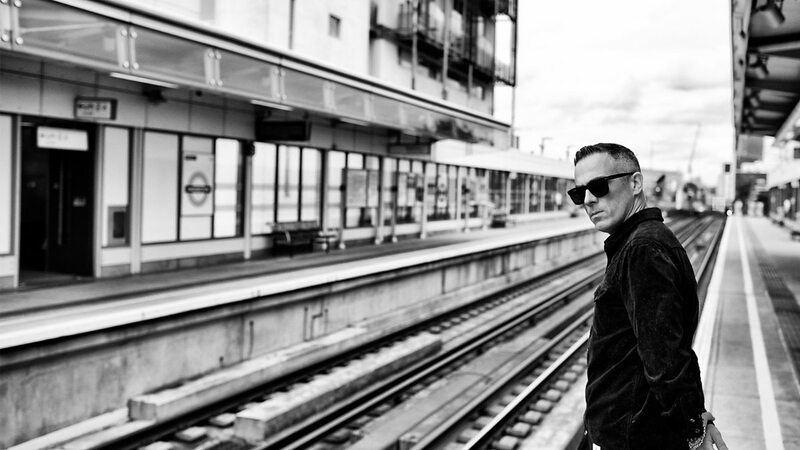 Stretching the definition of house to breaking point, DJ Zinc recently took time out to lay down a Clash DJ Mix. Opening with a flurry of Justin Martin cuts, the impeccably tailored mix has a wonderful sense of balance between the physical and the cerebral. Get the latest DJ Zinc tickets HERE.